There’s a new tech accessory called the iXtreme 2.0 for iPhone, and it’s gaining some attention on Kickstarter. 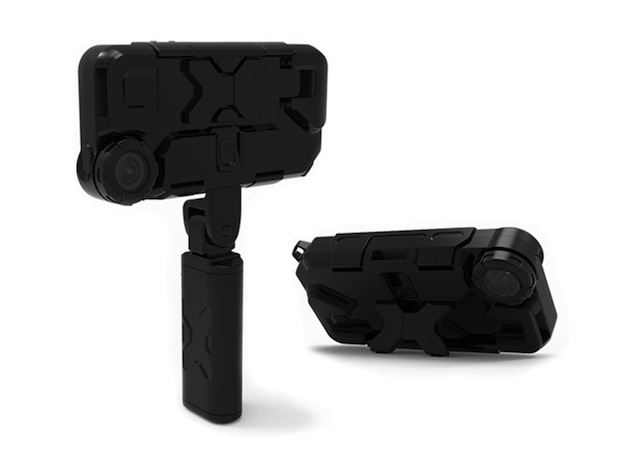 The iXtreme 2.0 for iPhone is a really cool-looking product designed to turn your iPhone into a GoPro. This all started on a ski trip in January, 2011 when trying to make snowboard action video with an iPhone. To say that didn’t go well would be an understatement. The phone was destroyed and we came home with very narrow-angle video that didn’t come close to capturing a perfect day. The product is currently campaigning on Kickstarter and the developers are running simultaneous Facebook, Google, and Twitter campaigns. 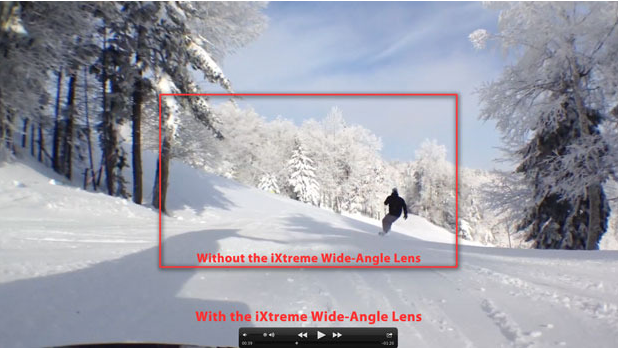 If you want in, you an pledge $50 and get an iXtreme 2.0 for iPhone 5. Each kit will include a chest harness, tripod adapter, 0° X-Clip Adapter, and 90° X-Clip Adapter. This is tremendous value for a case that will retail for $120. This Kickstarter campaign runs through May 1, 2014. Check out the other products from iXtreme here.